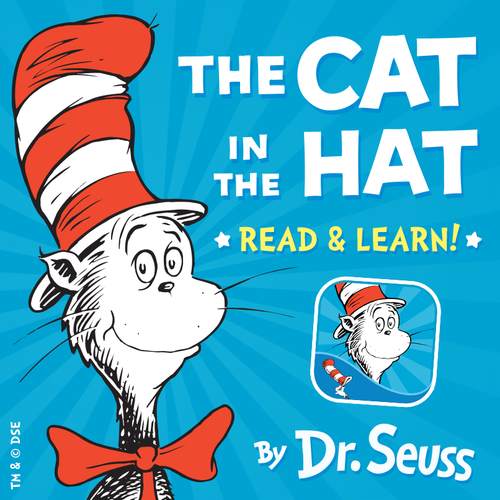 The Cat in the Hat - Read. 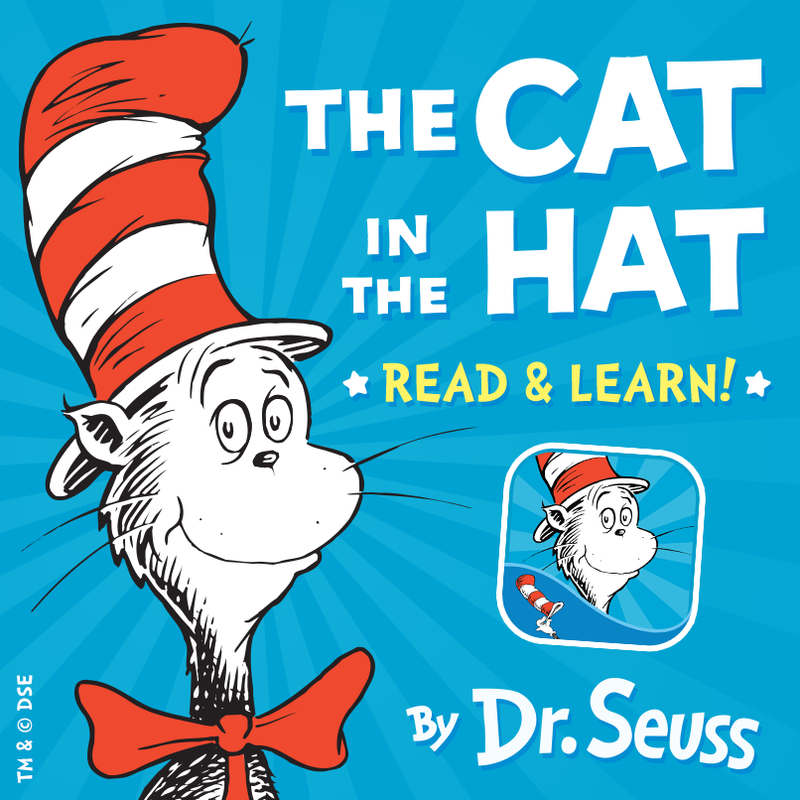 Download the new app from Dr. Seuss on iOS! bit.ly/catReadLearnApp. HD Wallpaper and background images in the dr. seuss club tagged: photo drseuss book kids app ios reading. This dr. seuss photo contains animado, cómic, manga, historieta, anime, and dibujos animados.